Toasters can do so much more than toast bread. A toaster oven can make your Halloween jack-o'-lanterns look pretty creepy, and you can even mod one into a reflow oven. But what about a regular ol' toaster? 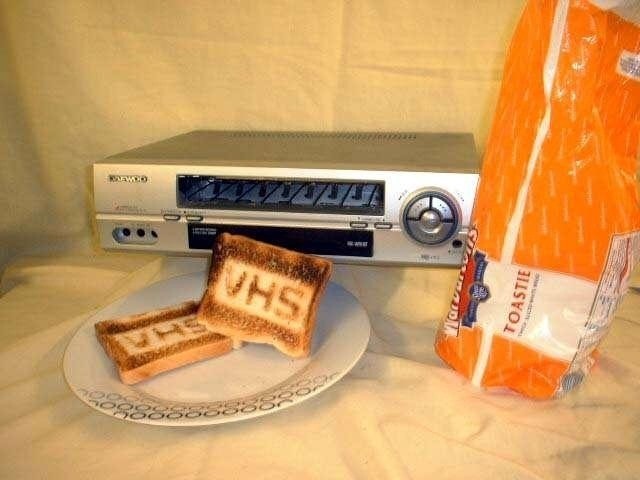 Well, you can turn one into a working NES console—or you can keep its bread-toasting functionality by just making it look cooler, like Instructables user lemonie did with his VHS player toaster mod. Why is this a MacGyverism? 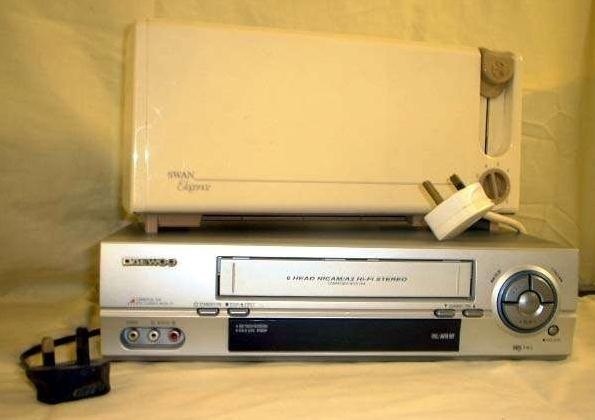 Because more than likely you have everything you need already sitting around at home, like a VHS video player, a toaster, a metal sheet of some sort, and epoxy. For tools, you just need a Dremel, pliers, knife, scissors, and a screwdriver. Pretty simple, right?